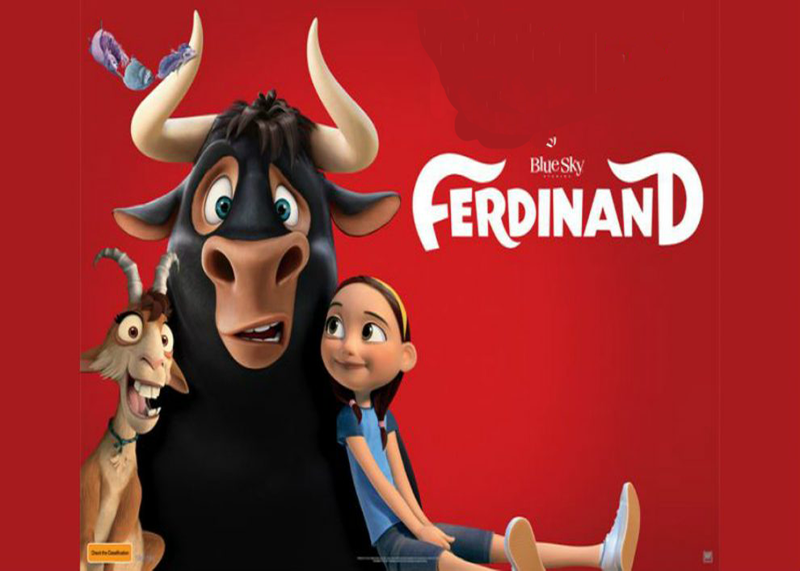 Ferdinand is a young bull who escapes from a training camp in rural Spain after his father never returns from a showdown with a matador. Adopted by a girl who lives on a farm, Ferdinand's peaceful existence comes crashing down when the authorities return him to his former captors. With help from a wisecracking goat and three hedgehogs, the giant but gentle bovine must find a way to break free before he squares off against El Primero, the famous bullfighter who never loses.